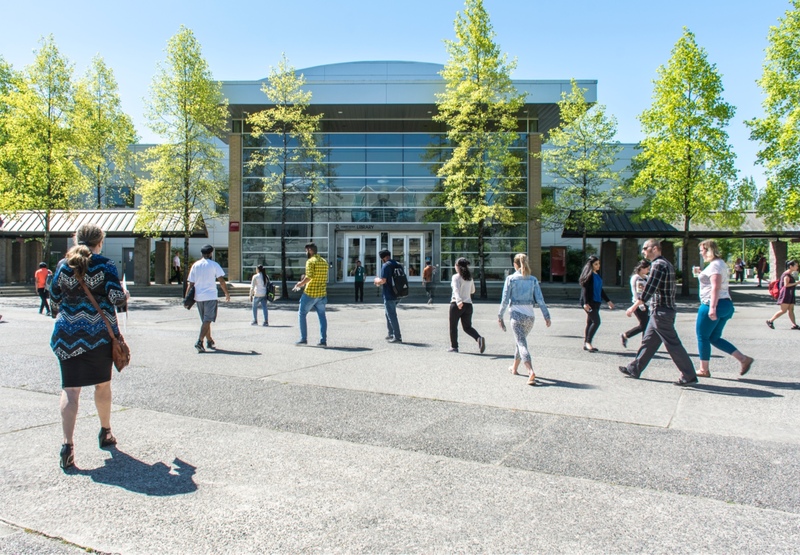 This website is stewarded by the Teaching & Learning Commons which serves as a catalyst, collaborator, connector, communicator and coordinator for teaching, learning and scholarship at KPU. Find professional development opportunities via our events calendar, get the latest news, tips and info about initiatives that are underway for KPU educators, share your updates and experiences and read those of others. Our 3rd annual Symposium is now open for registration! All KPU community members and external colleagues are welcome! 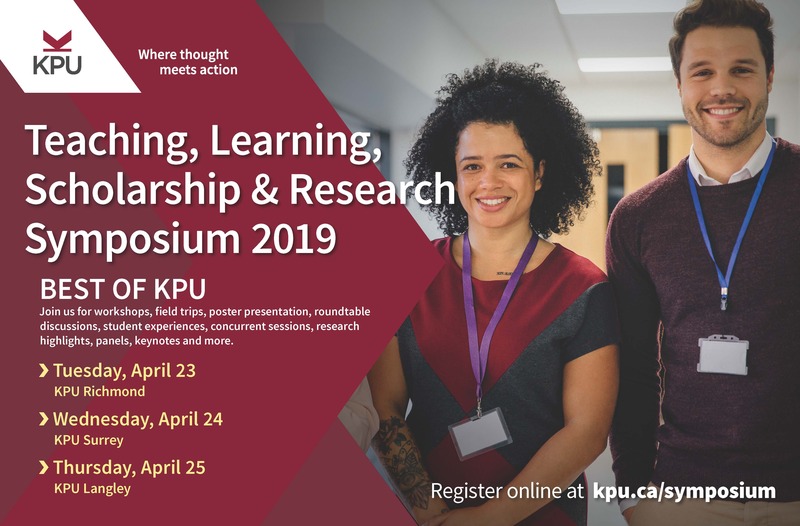 Learn more about the expertise and efforts of KPU's educators, scholars, researchers and students. Engage in hands-on sessions and field trips. Visit a different campus each day (April 23 - 25). Register now! Additional opportunities for KPU educators are listed on the T&L Scholarship, Funding and Awards page. The Instructional Skills workshop (ISW) is for faculty who are interested in developing or improving upon their teaching and learning processes.